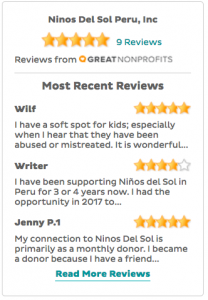 Thanks for your interest in volunteering with Ninos del Sol in the Sacred Valley! 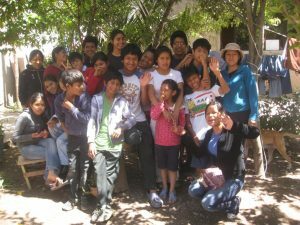 In return, we offer lodging in the Sacred Valley, plenty of free time to explore the wonders of Peru, meals with the kids, and a life-changing experience. It’s a huge commitment and a lot of work, but it’s also a life-changing adventure and an opportunity to learn deeply about yourself, nourish your spirit, and build strong cross-cultural relationships. Our staff will return your efforts by supporting you in your life goals any way we can. Click here to apply. 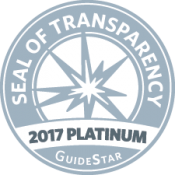 This is an ideal option for individuals, groups, and travel bloggers. 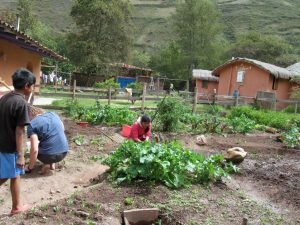 We’ve had people help build a greenhouse, take the kids shopping for coats and shoes, or tackle building projects like a greenhouse or treehouse for the kids. 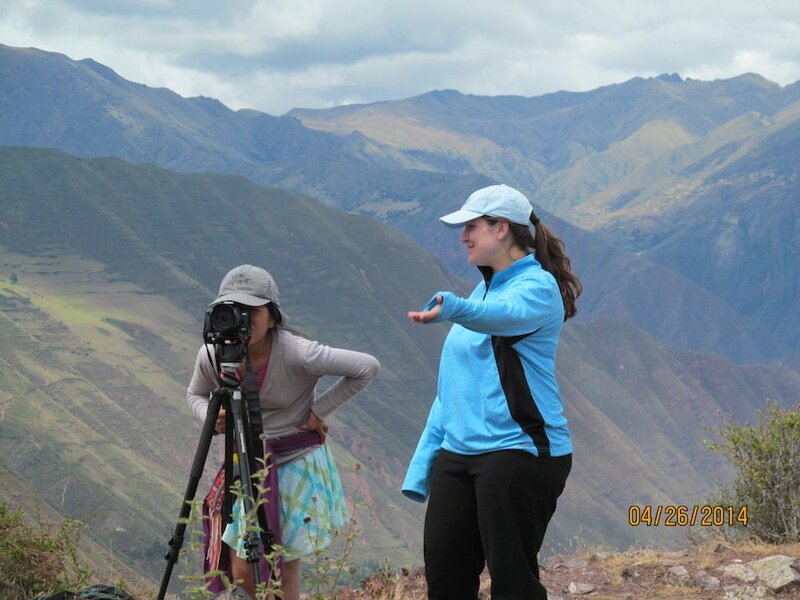 We’ve also hosted professional filmmakers, horticulturists, and other professionals. Contact Lauren ([email protected]) if you’d like to do an individual or group service project. She’d love to hear your ideas or offer some of her own. Service projects generally involve some fundraising — that’s a fact of life for a struggling children’s home — but Lauren will be happy to help you set up a successful GoFundMe campaign. Our casa es su casa. We are always delighted to find space for our donors to visit us so you can get to know the kids and our directors, Viviana and Avishai. 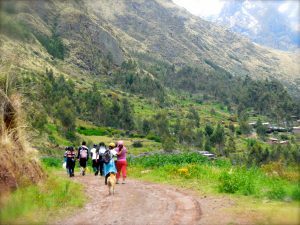 We can also help you arrange hikes, activities, retreats, spiritual experiences, and transportation around the Sacred Valley. E-mail Avishai at [email protected] for more information. Nearly all of our financial support is managed through the U.S. Board, which is made up of volunteers who give as much time as we can. The board is rich with ideas but short on manpower. We need help coordinating our fundraising activities, social media, newsletters, etc. If you can donate 2-5 hours per week and have experience with any of the following, we need you! We need independent self-starters who don’t need a lot of direction, as we have no staff to offer any training or supervision in these roles (I’m available to answer questions and have loads of ideas to pass along). If you’re interested, e-mail me at [email protected] with your relevant skills & experience.